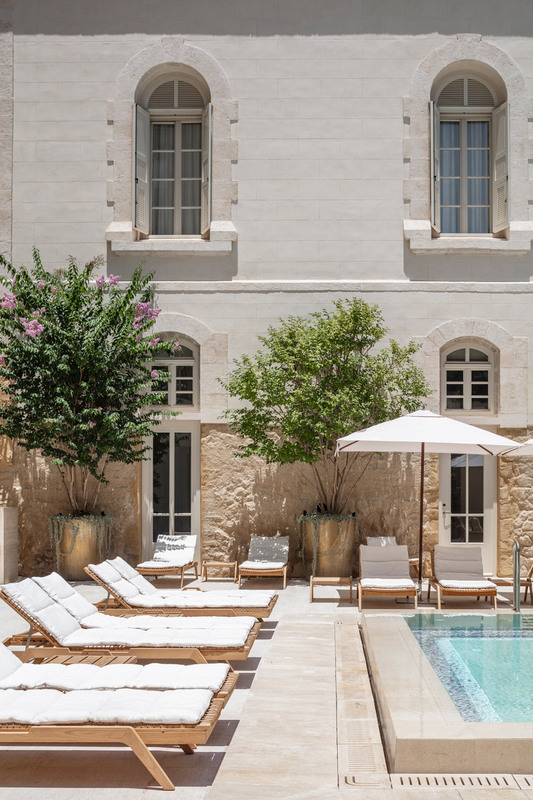 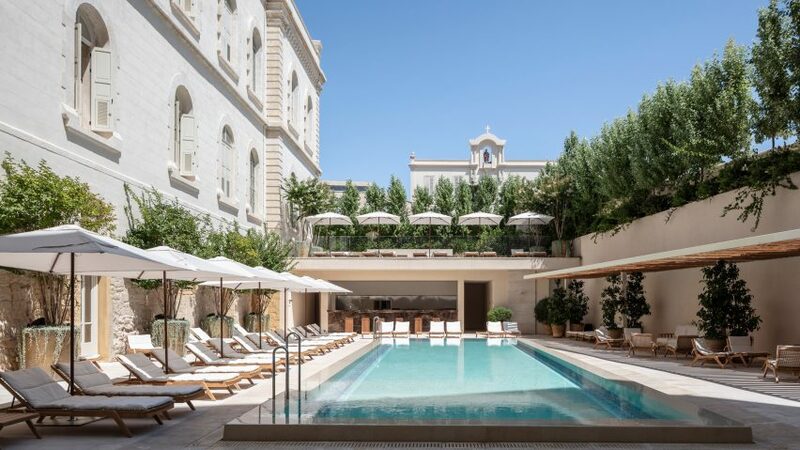 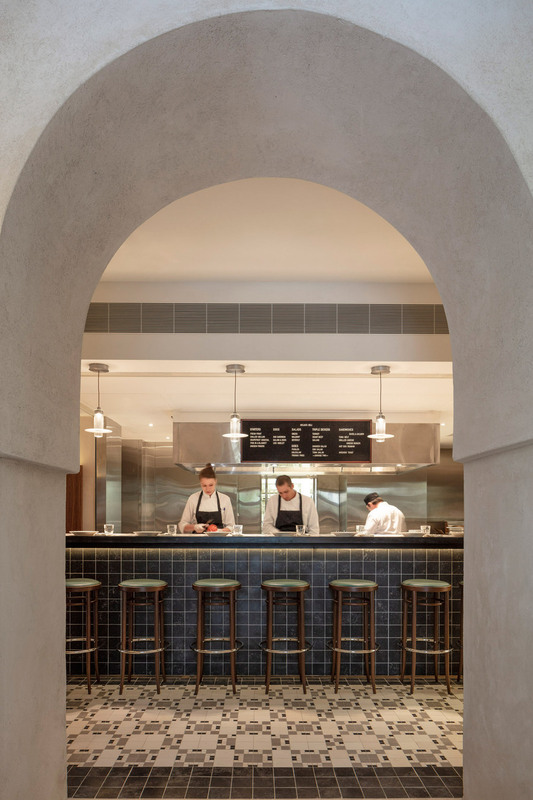 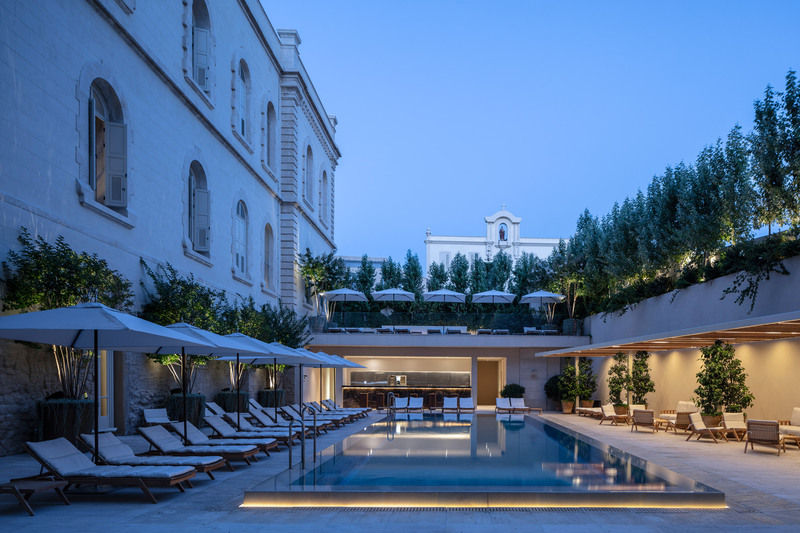 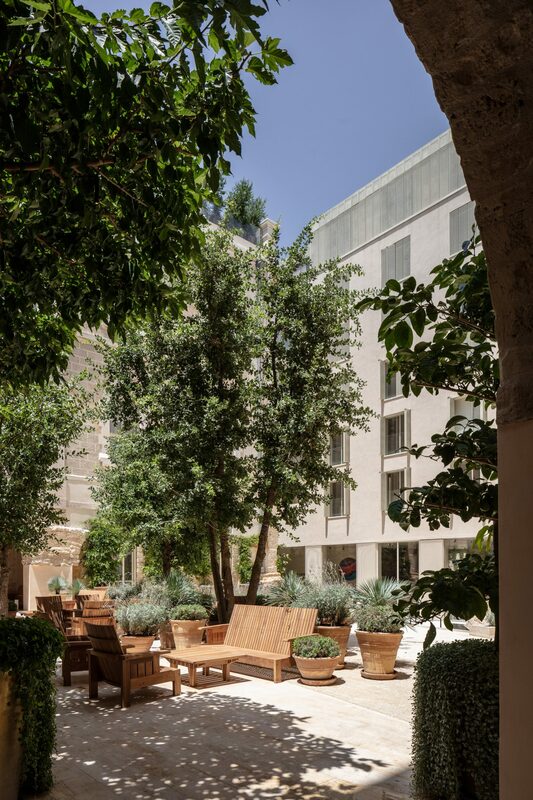 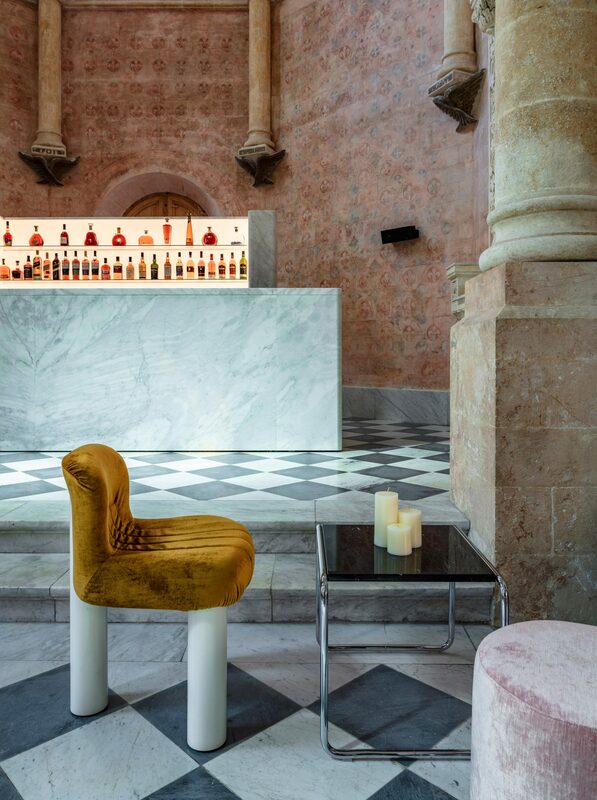 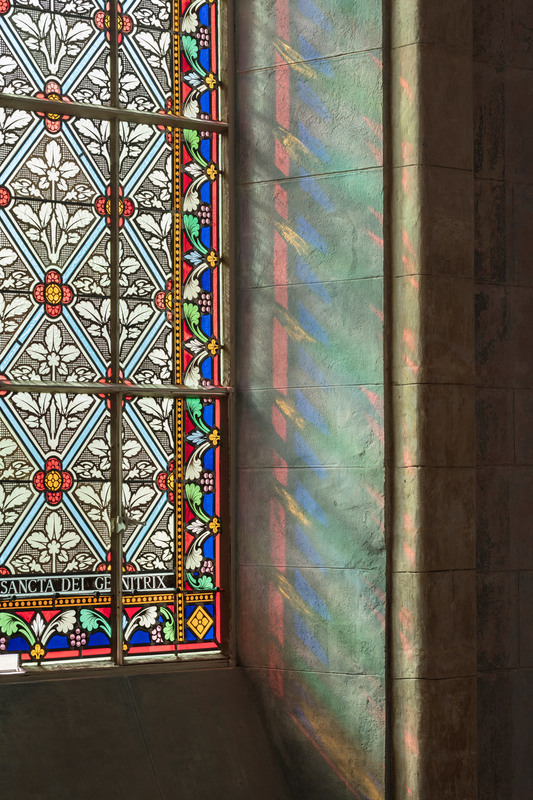 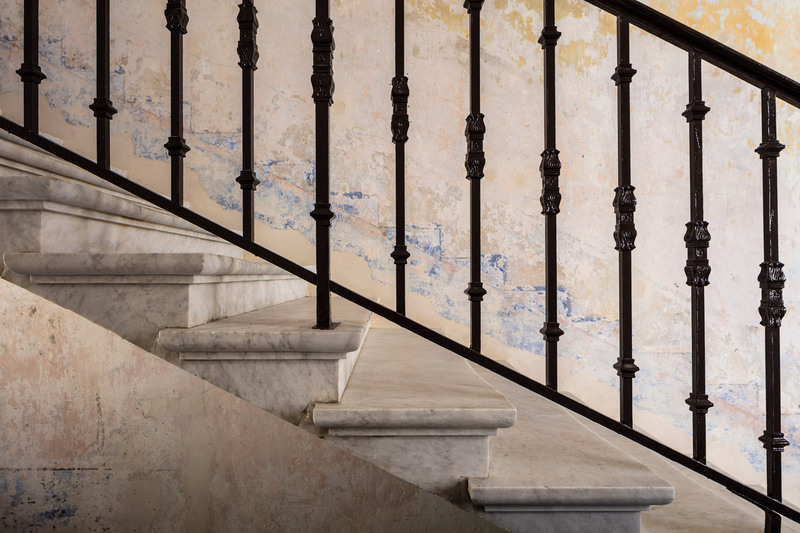 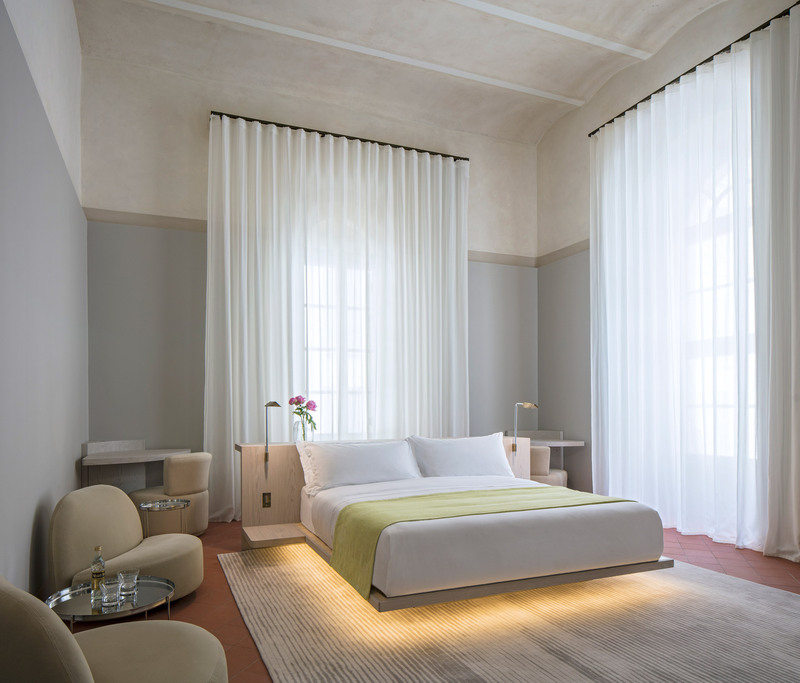 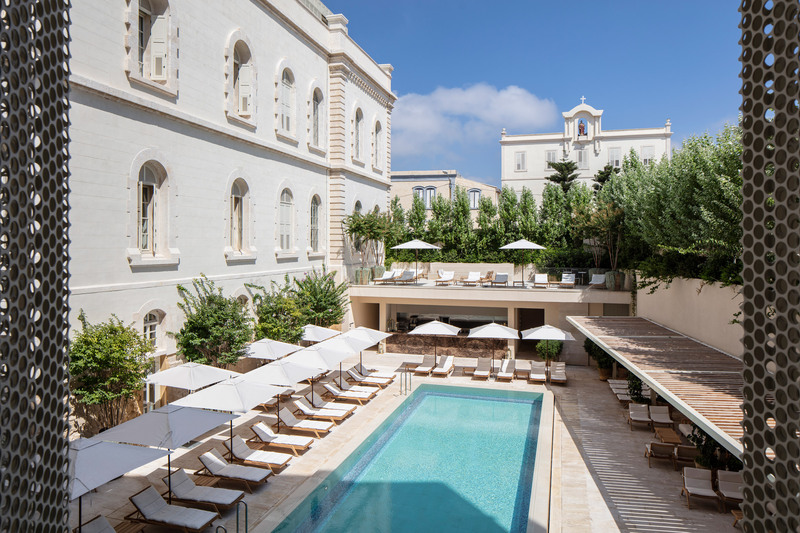 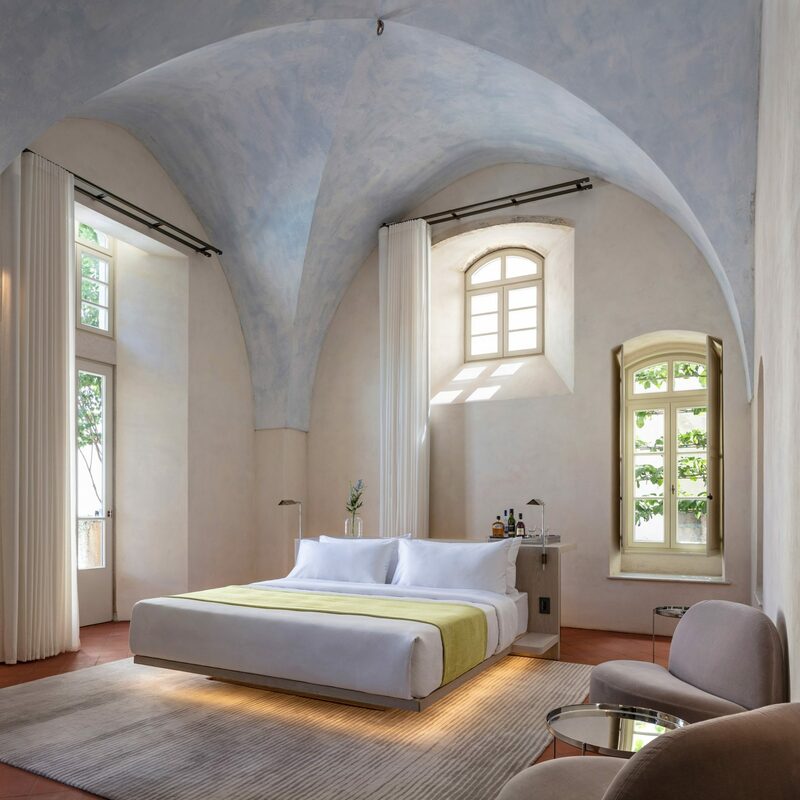 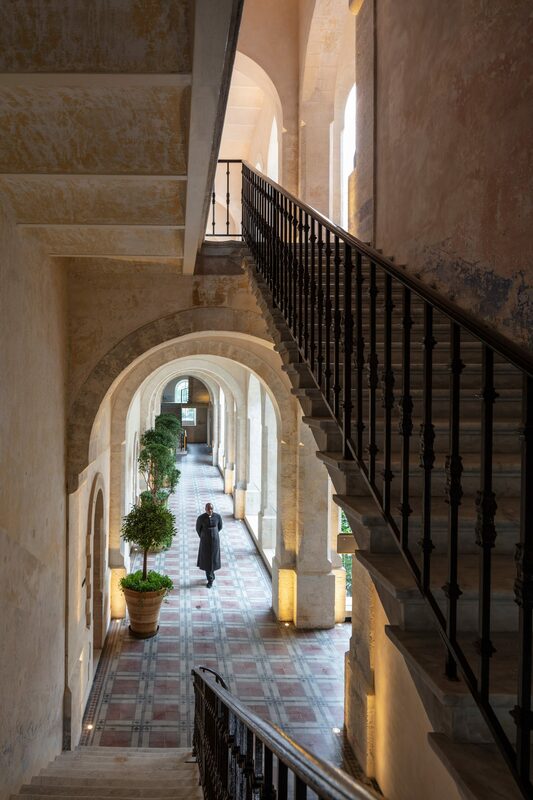 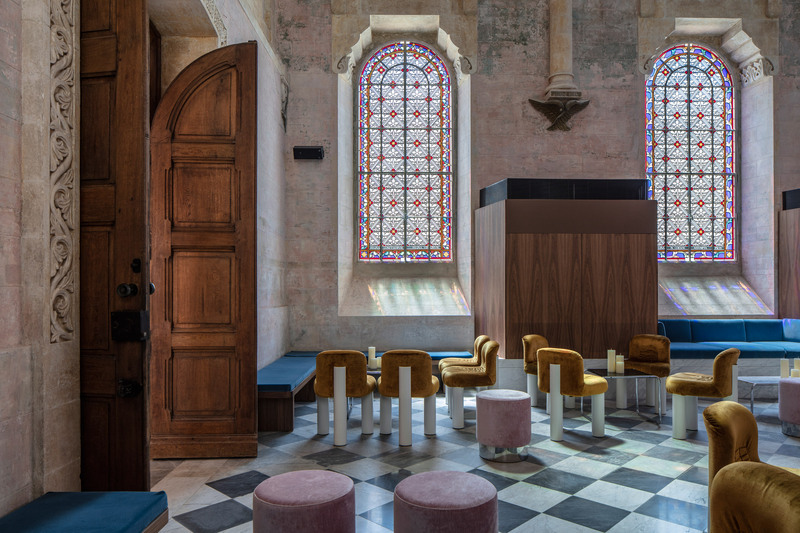 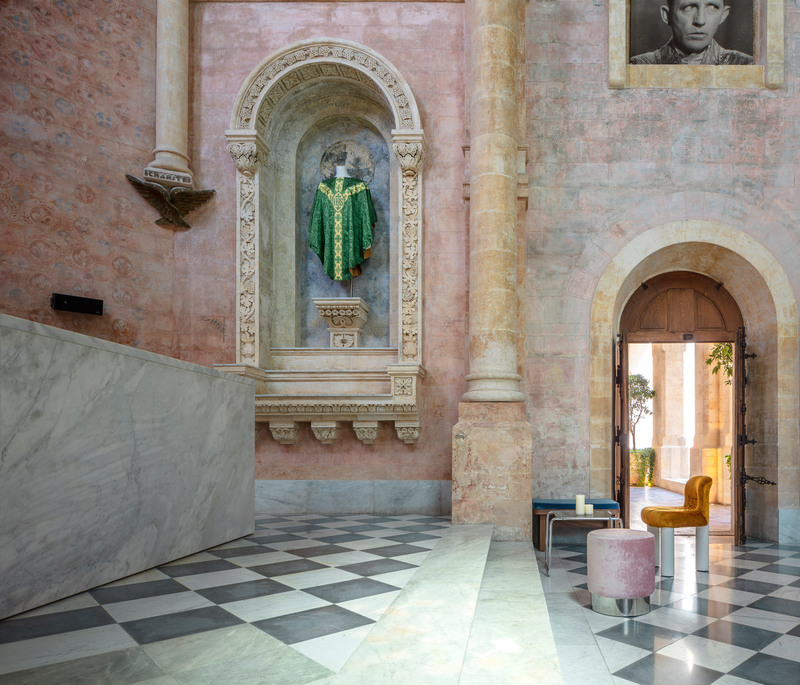 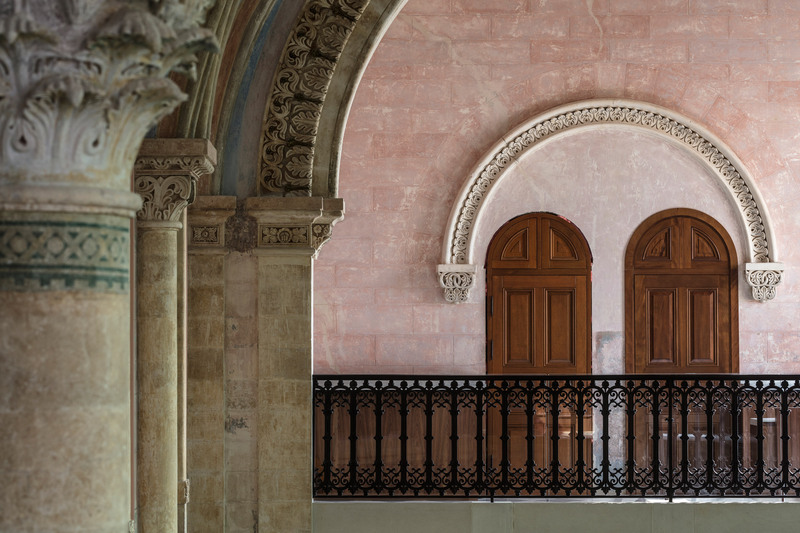 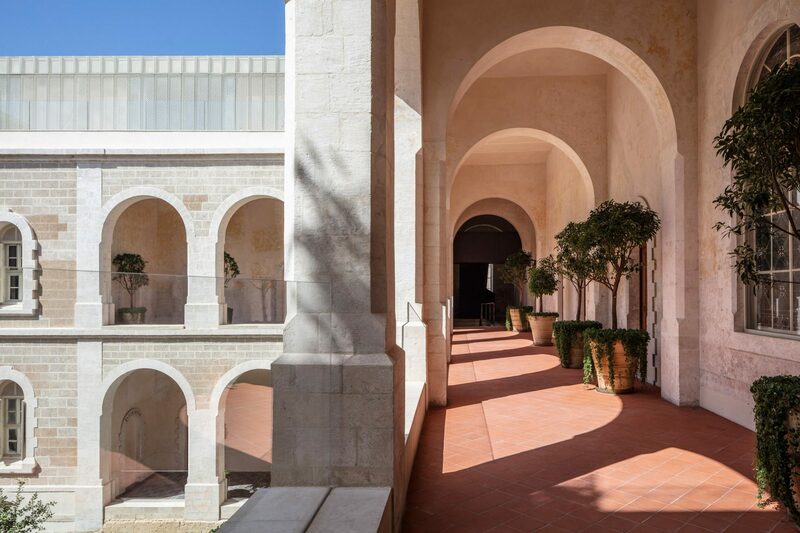 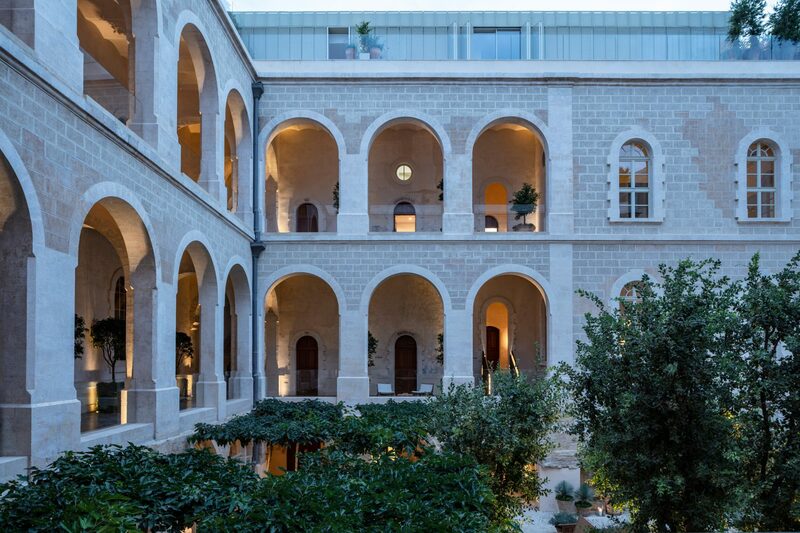 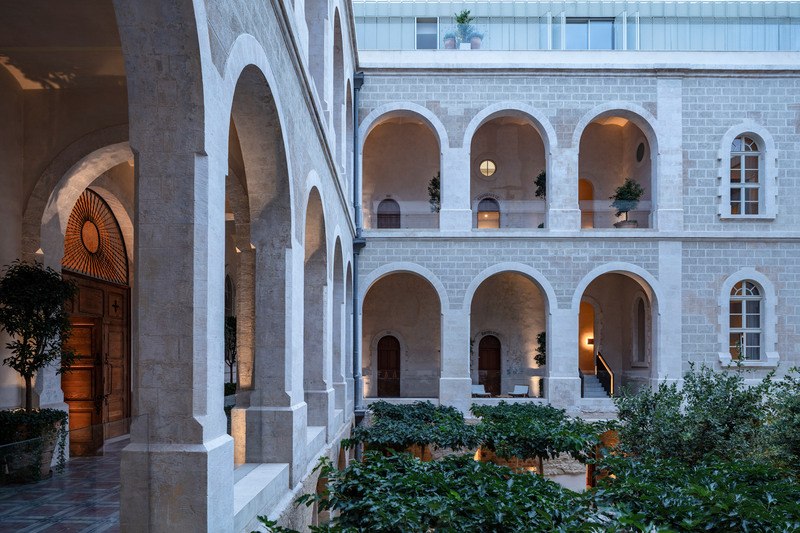 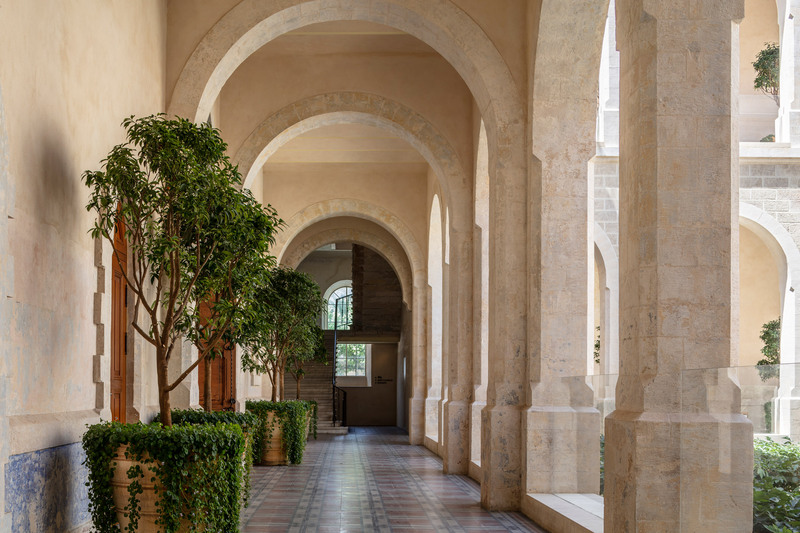 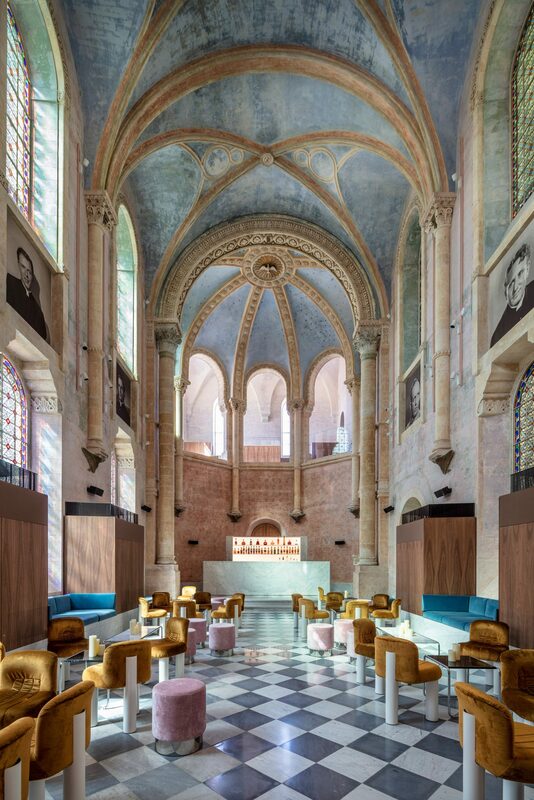 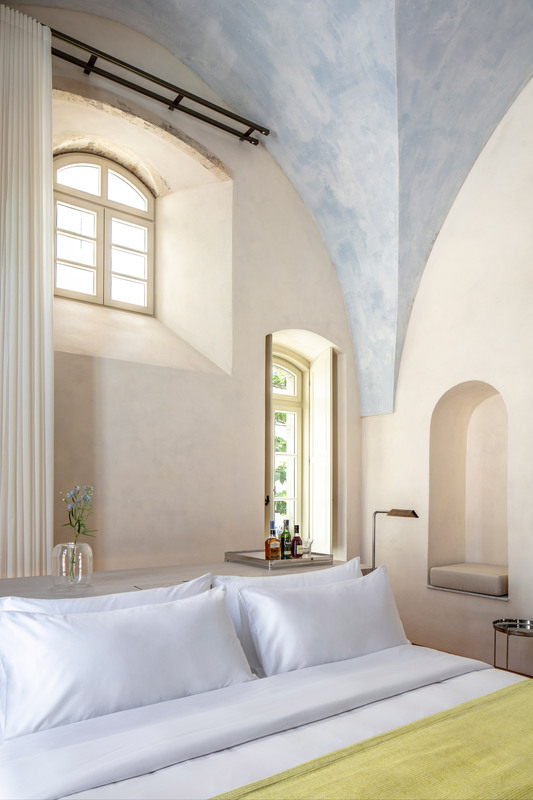 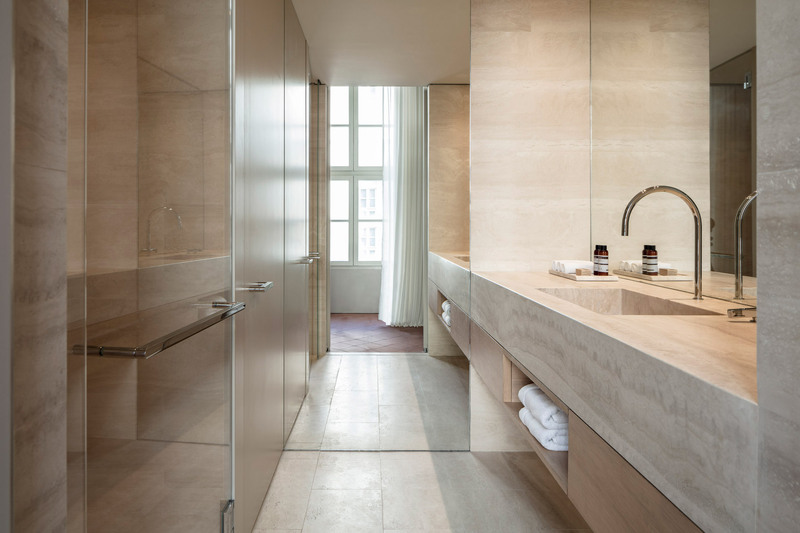 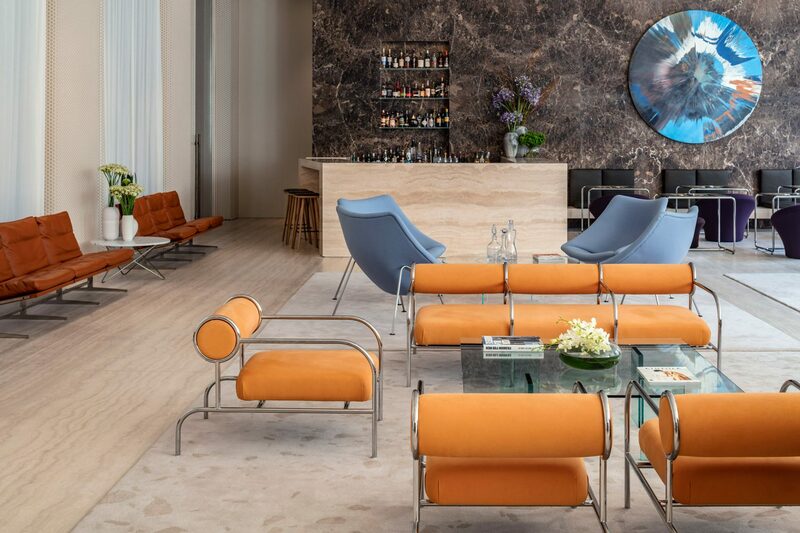 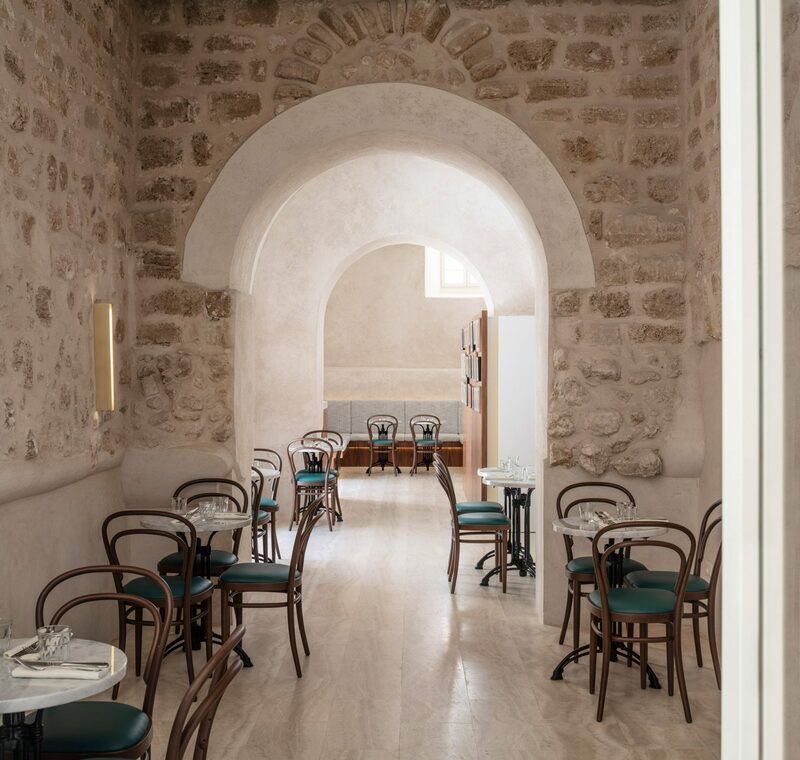 British designer John Pawson has completed the pverhaul of an ornate convent and hospital into a hotel in Tel Aviv's historic Jaffa neighbourhood. 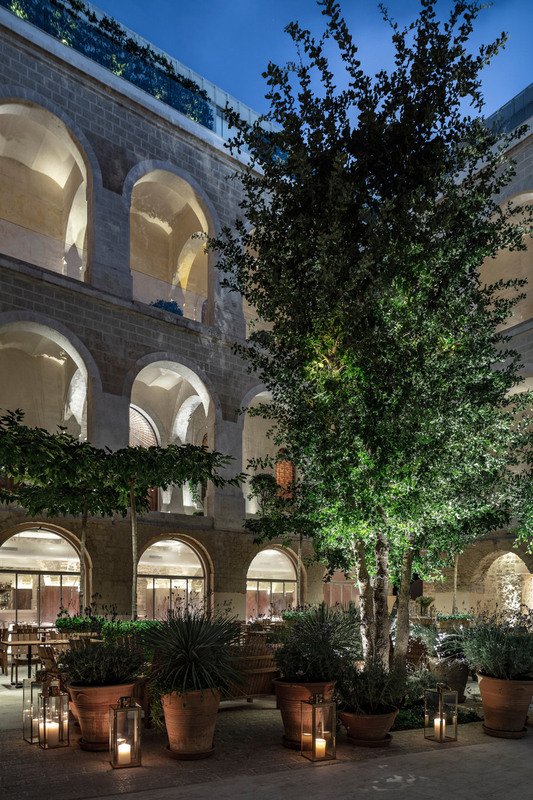 The Jaffa Hotel sits near the top of the hill where the ancient Mediterranean port is located, to the south of the Israe city's modern centre. 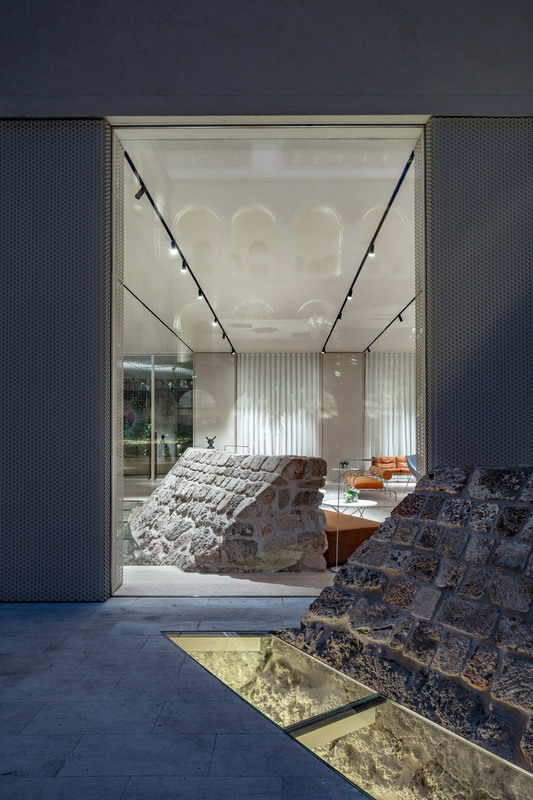 A secluded central courtyard filled with trees is situated between the old structures, which form a U shape, and Pawson's addition. 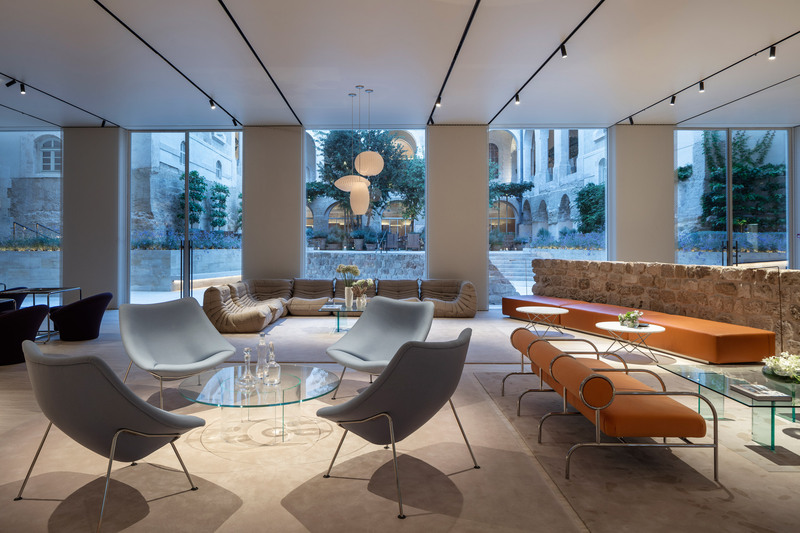 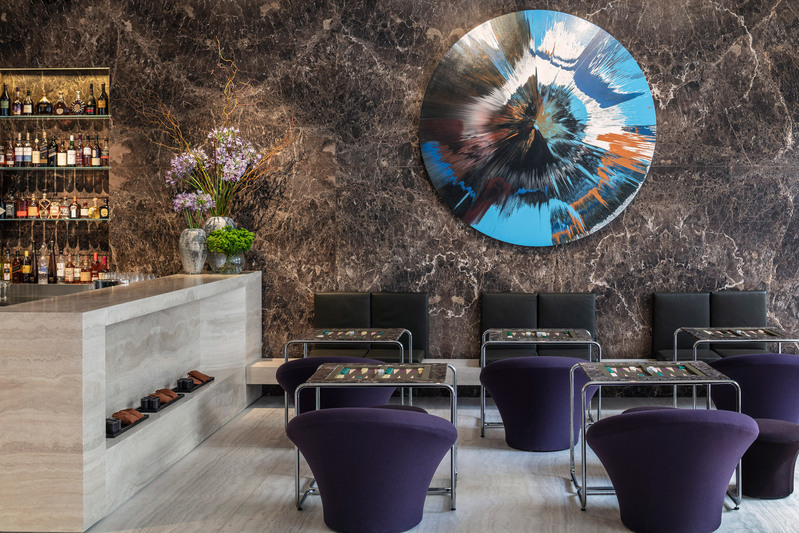 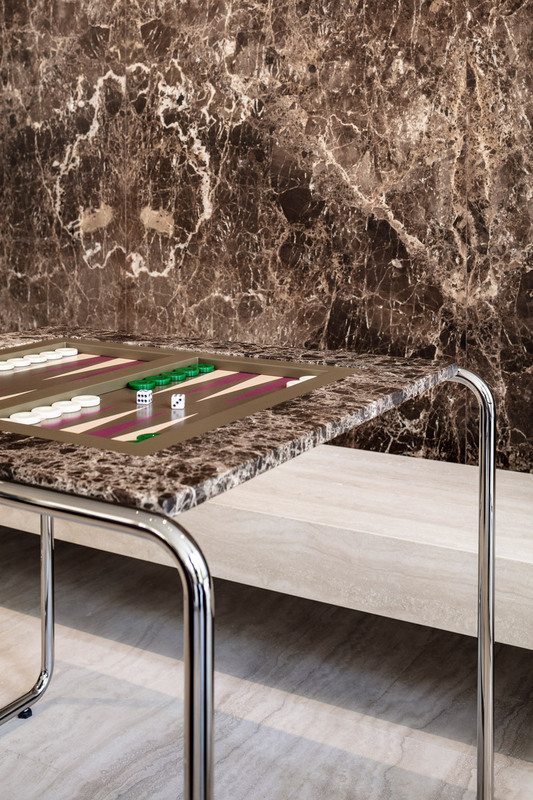 The designer is known for applying his minimal style across architecture, interiors and furniture projects – includinghis own home and studio.